You think?? Thanks for this book-worthy assessment Ms. Scott but here’s a news flash! It is actually possible to have a high level of marital satisfaction with kids if you learn a few tricks early on in the long, bumpy road known as parenthood. Here are a few tips from this Mother of four who survived those early years and is still happily married!! #1…Invest in a few very strong locks for your bedroom door. One regular lock and a few deadbolts for the kid who learned how to open it with the credit card that you accidentally left on the kitchen counter. 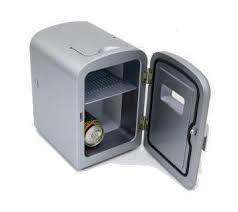 #3…Give the kids their own mini fridge and fill it with lots of drinks. This will completely eliminate those middle of the night “I’m thirsty” moments. Leave the plastic under their sheets until they’re at least 12.. Why give yourself extra laundry. #4…If all else fails…Grab your spouse and a blanket and go have some fun in the back of the mini van. 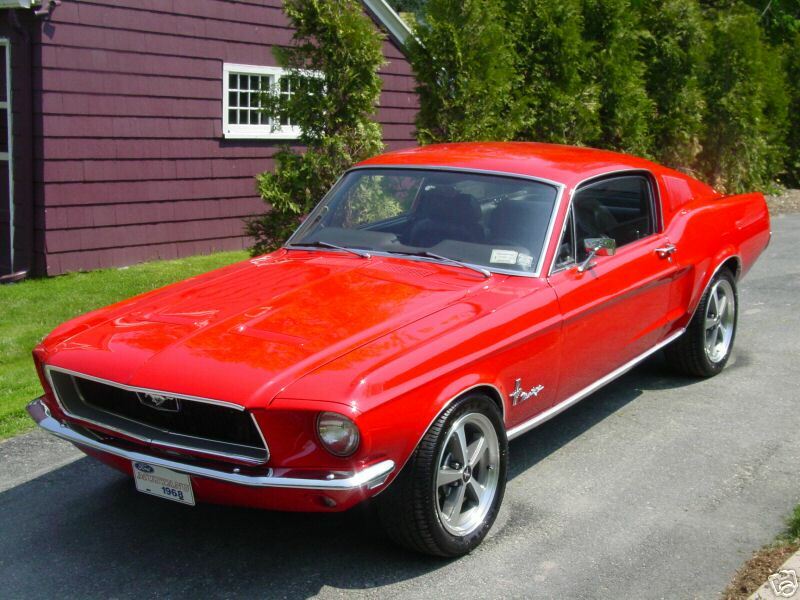 Snuggle close and pretend like it’s the 68′ mustang you traded in when you first became parents!! 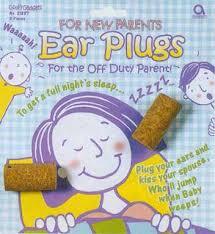 p.s Another news flash…Those small children Ms. Scott refers to eventually grow up and (hopefully) move out! Then you and your spouse are free to run around the house in your birthday suits with your bifocals off (of course) so you see just enough to keep that high level of marital satisfaction going for another few decades! !